Waiting on Wednesday is hosted by Jill at Breaking the Spine . Waiting on Wednesday is a weekly event meant to showcase the not-yet-released books that we are eagerly awaiting. 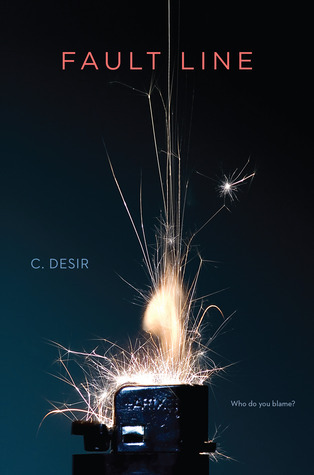 This week I've chosen Fault Line by Christa Desir. Release Date: November 12, 2013. This book sounds like it could be both adorable and sad. Plus I love the cover. TTT #24 Fall TBR List DOUBLE FEATURE!! !